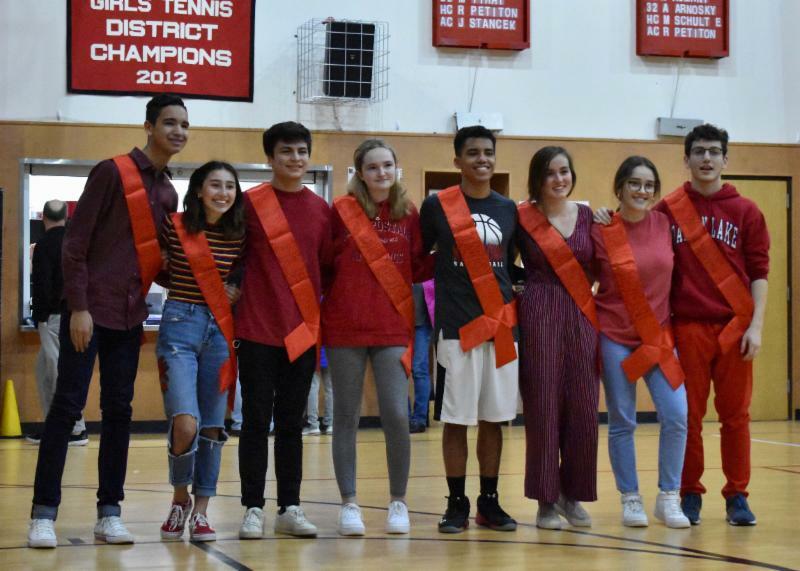 Between games of a triple-header, Student Council announced the 2019 Homecoming Court. Click here to find out the court and see photos from the games. Congratulations to Keystone's 7th and 8th grade girls basketball teams. Read more about the games and check out photos here. 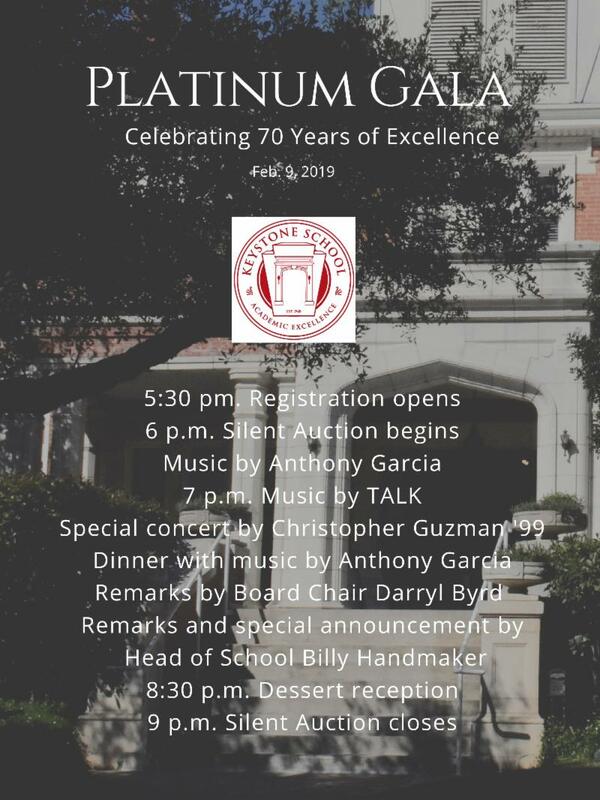 Keystone's Platinum Gala is almost sold out! 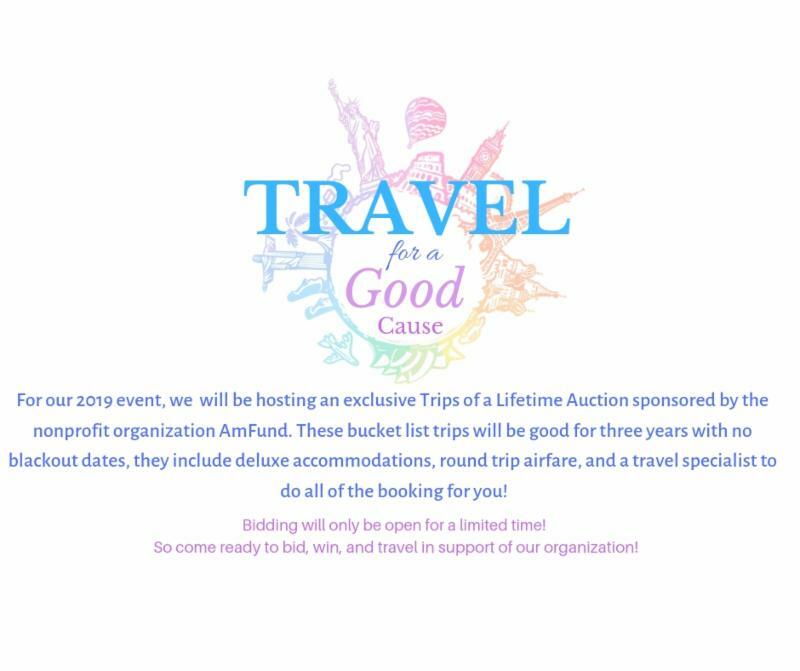 Get your tickets or sponsorship while there's still time. San Francisco and wine country. And a secret surprise trip, too. Only at the gala! 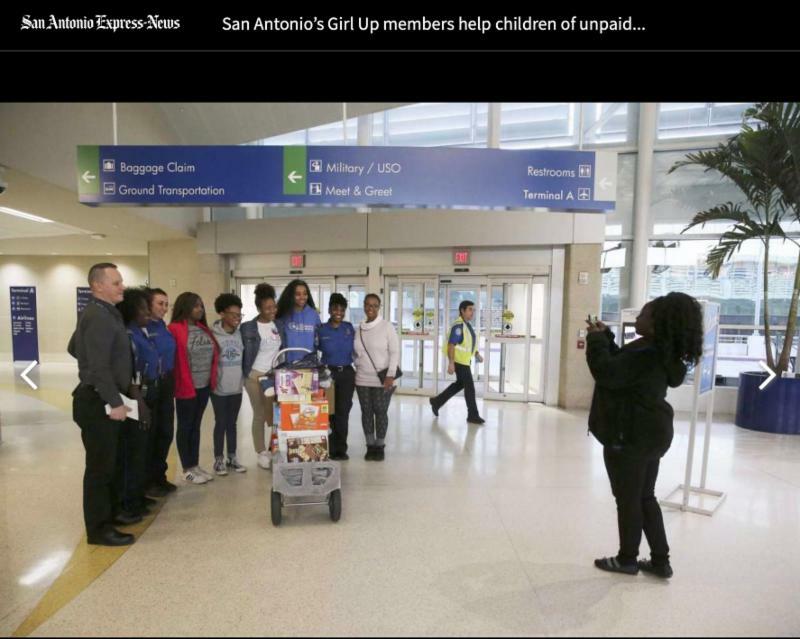 The San Antonio chapter of nonprofit Girl Up collected and food and other items to help the children of TSA workers who went without paychecks during the government shutdown. What is your favorite Keystone memory? It is hard to whittle it down to one, but the 10th grade Yosemite Trip was a highlight. This was when I really felt that the whole grade came together and I bonded with a lot of folks who I hadn’t connected to as deeply before. They are some of my best friends now. Can you believe we have already hit 100 days of school? 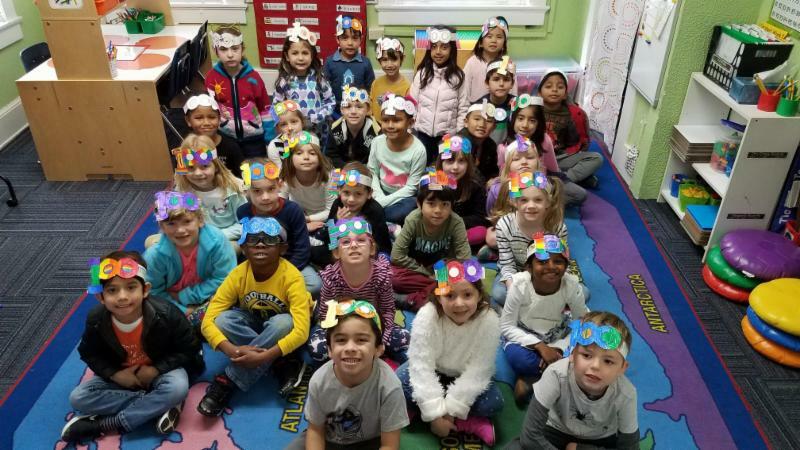 The kindergarten students mark the day -- and the counting skills to recognize it -- with a special activities, and a great headband. What a moment! 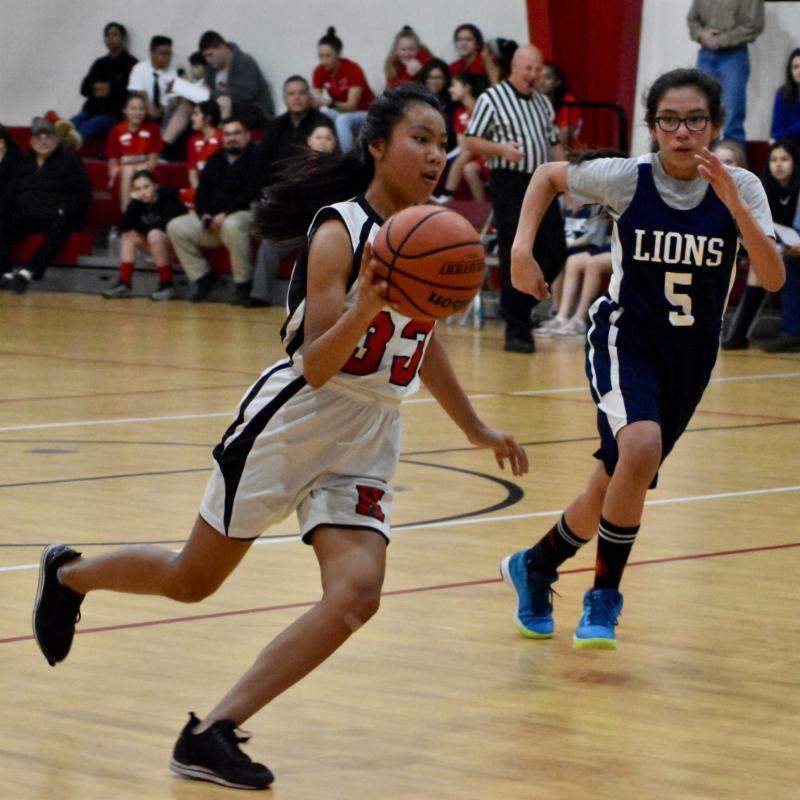 At the postseason basketball tournament, our sixth-grade girls were down much of the game but went ahead with less than two minutes on a shot that hit nothing but net. 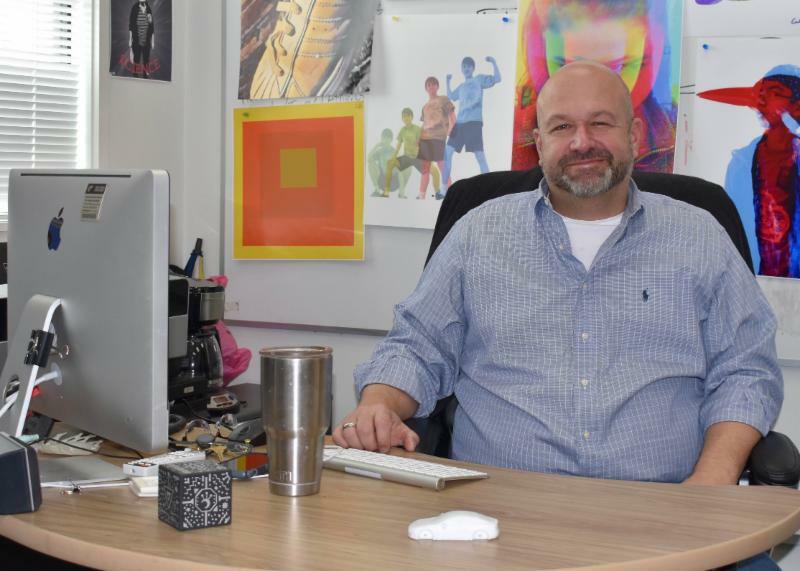 Why do you like working here: I like working here because of the kids. 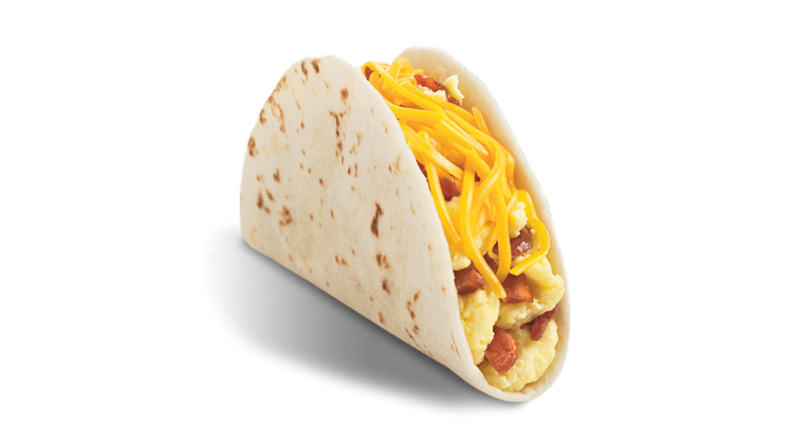 The Foreign Language Club is running a breakfast sale before school on Tuesday, Feb. 5. 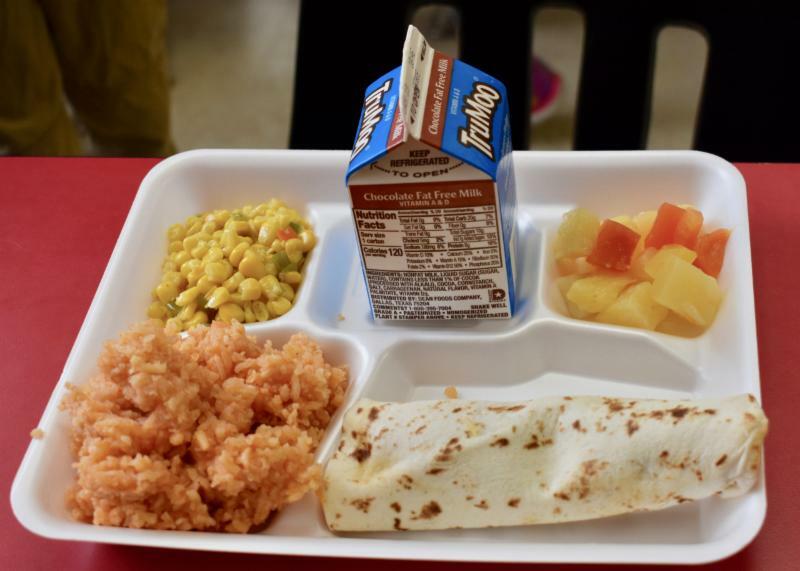 Look for breakfast tacos, hot chocolate, doughnuts, and juices. 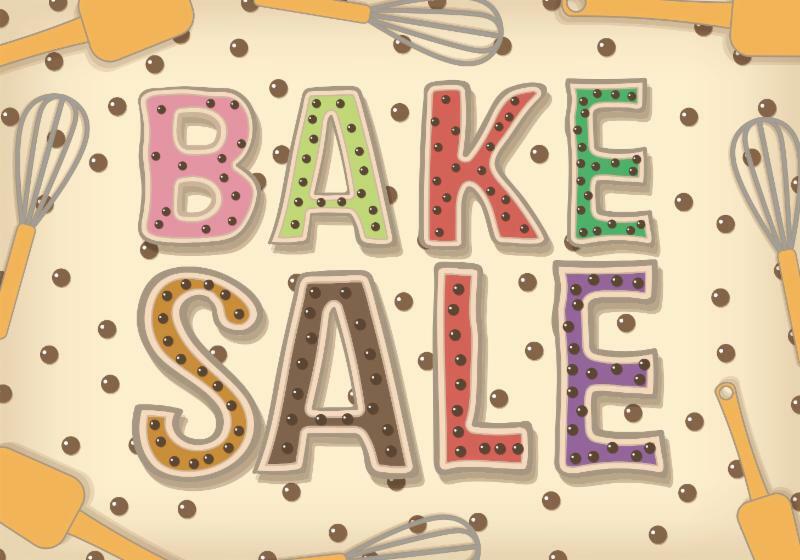 The Foreign Language Club will present a bake sale on Thursday, Feb. 7 during 5th and 6th periods. 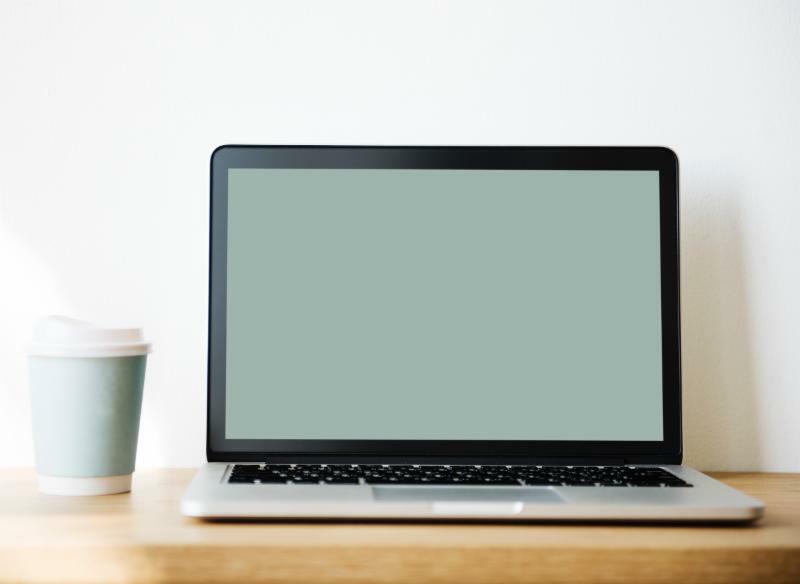 It's for Middle and Upper School students only. 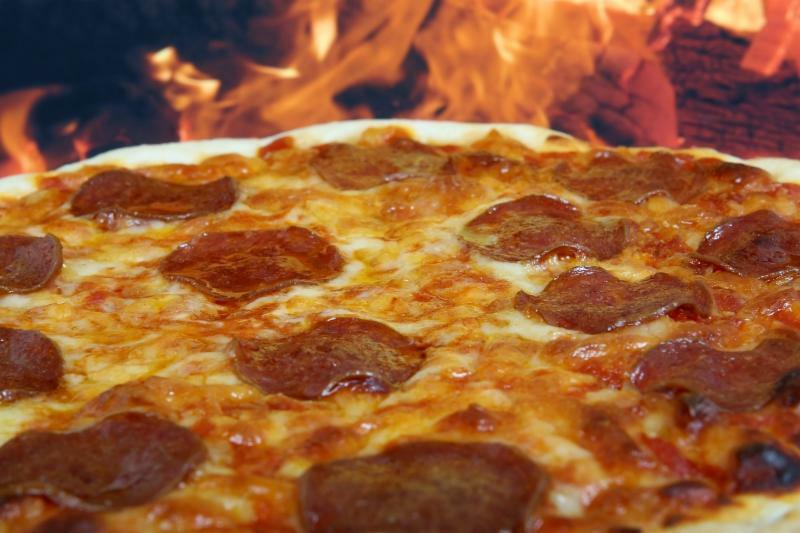 The travel society is holding a pizza sale on Friday, Feb. 8 during all lunch periods. 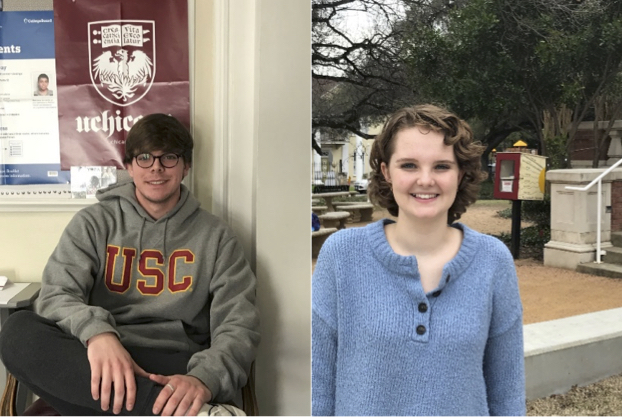 Proceeds will help defray costs for 23 Upper School students and four faculty who are traveling to Ecuador and the Galapagos for 10 days this summer.